A: Exposure to the right LSM and future sales. Q: What service will you bring to the event/which wines will be on showcase? A: Leopard’s Leap and La Motte. Q: What can riders look forward to from Meridian Wines? A: Quality wines from family owned farms/estates. A: Limited participation, excellent terrain and unique views. Q: Are there any exciting developments underway at Meridian Wines? Something the public can look forward to soon? 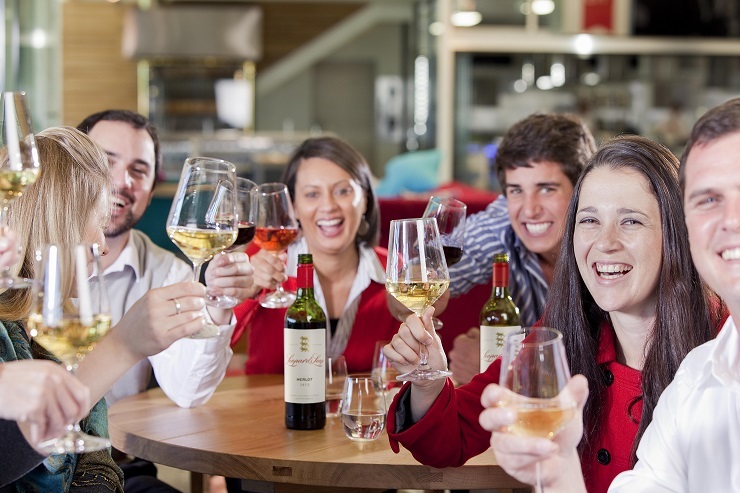 A: We have a demonstration kitchen for food and wine masterclass experiences as well as bespoke wine tastings by arrangement at our Port Elizabeth offices.